Once Upon a Time Season 5 Premiere Sneak Peek into "The Dark Swan"
In the Once Upon a Time season 5 premiere "The Dark Swan," Snow White (Ginnifer Goodwin), Prince Charming (Josh Dallas), the Evil Queen (Lana Parrilla), Hook (Colin O'Donoghue), Rumplestiltskin (Robert Carlyle) and all the other resident fairy tale characters cope with Emma's (Jennifer Morrison) new role as the Dark One. In the sneak peek preview, the heroes turn to the Apprentice for answers about Emma's whereabouts. The Apprentice presents them with a wand that can help, but he dies shortly after. When Regina tries her hand at the wand and fails, Hook has a suggestion: someone wicked. Who could it be? 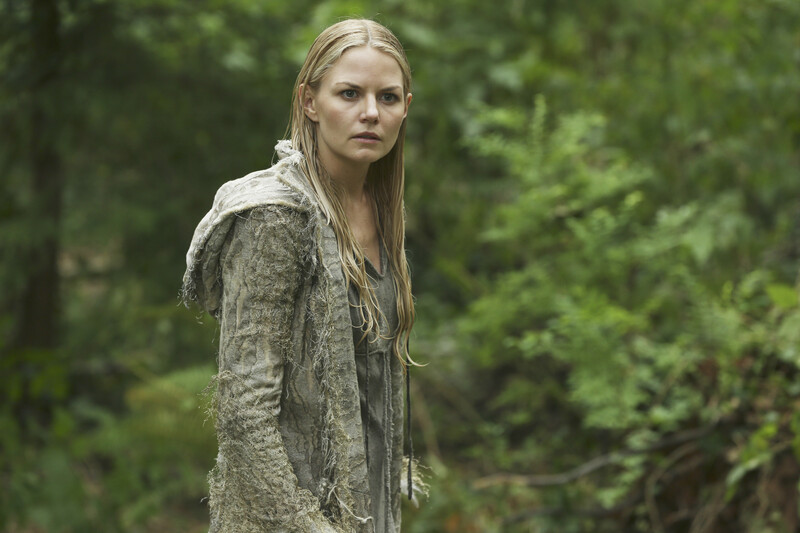 Watch these spoiler sneak peeks and tune into the Once Upon a Time Season 5 Premiere SUNDAY SEPT 27 8|7c. 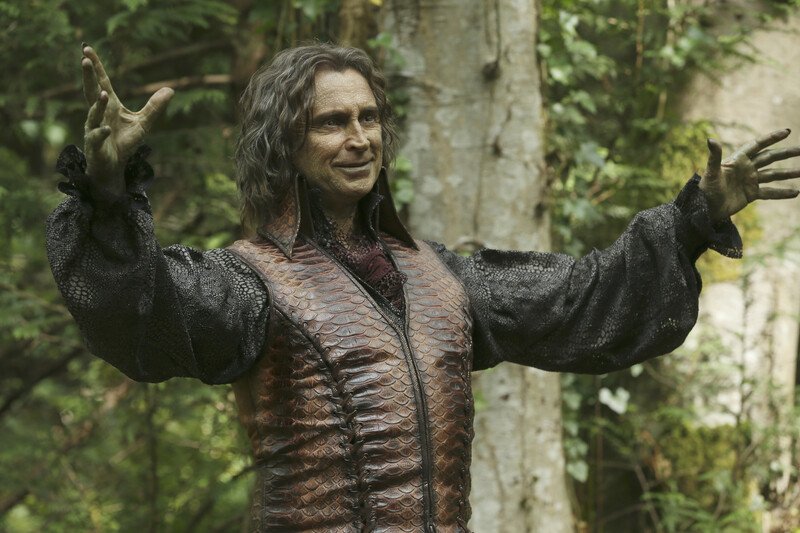 Get a first look glimpse at Apparition Rumplestiltskin. 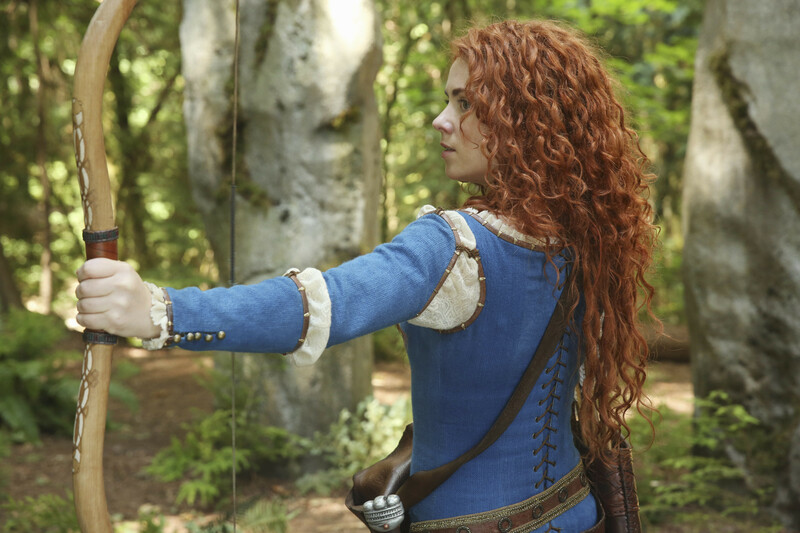 Brave warrior princess Merida joins our heroes this season. Emma's been spotted - and she's not quite the Dark One just yet.